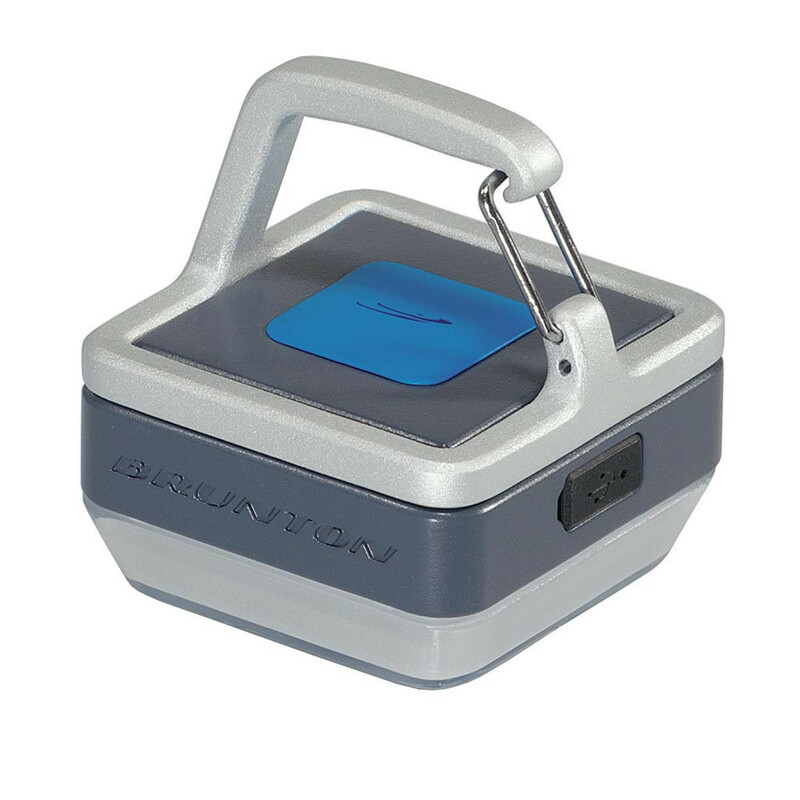 Brunton Link Task Light uses high-efficiency LEDs to make for a low power draw and longer run times. Brunton SyncTech enabled, the Link is simultaneously charged and powered from Brunton USB based power packs. With both USB in and out, you can chain as many units together as you need to keep out the darkness. The Brunton Company warrants the Link Task Light to be free of defects in materials and workmanship for One Year.